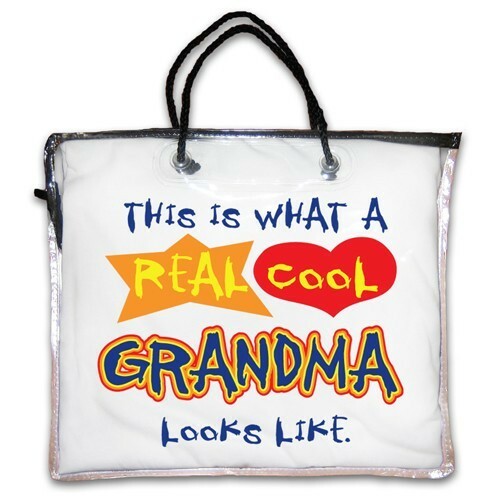 "This Is What A Real Cool Grandma Looks Like" nightshirt in white. 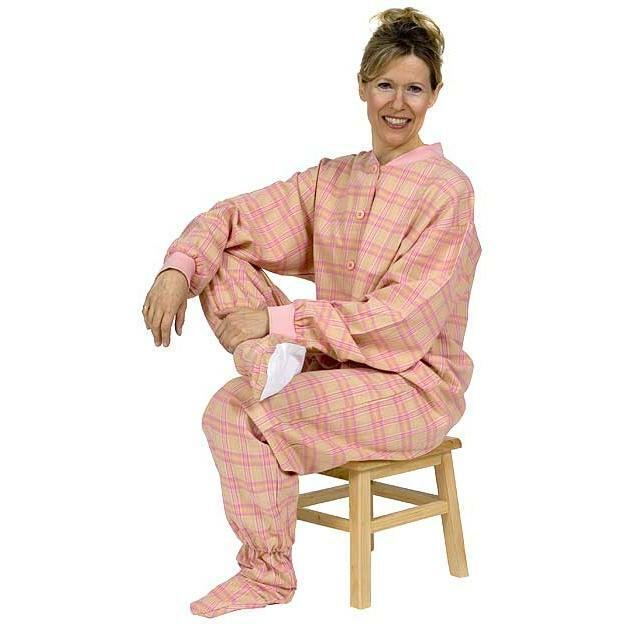 "My Favorite Nightshirt" makes the perfect gift. Get comfy in this 100% cotton short sleeved nightshirt. Crew neck oversized tee shirt shape with a little attitude thrown in. Treat yourself or someone you love today. 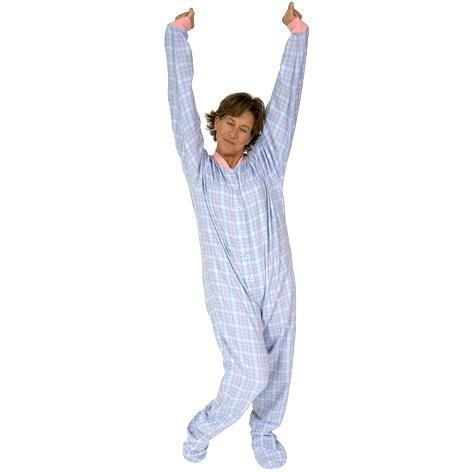 "My Favorite Nightshirt" comes in a zippered vinyl bag with rope handles. One size fits most. Shipping available within the USA only. So sorry but gift wrap is not available on this item. 36”length/23”width.